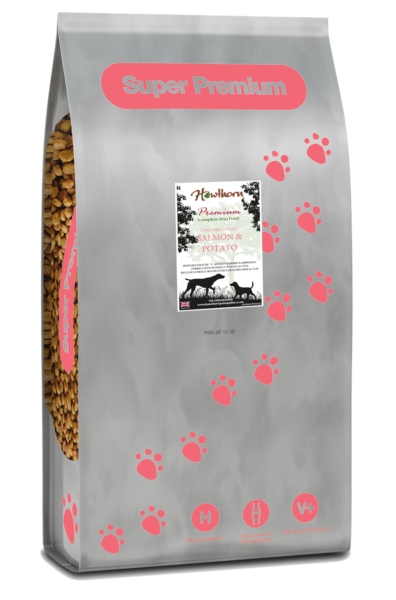 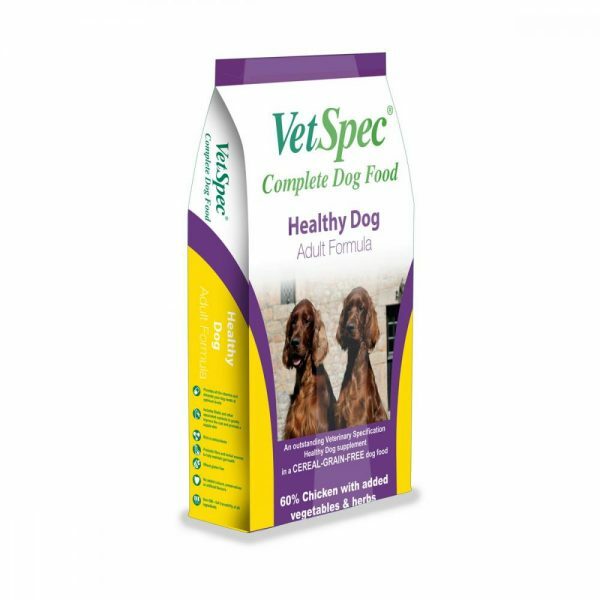 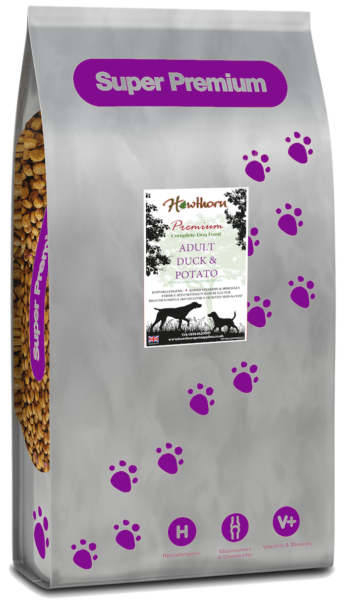 VetSpec Healthy Dog Adult Formula is an outstanding Veterinary Specification Healthy Dog Adult supplement in a CEREAL-GRAIN-FREE Super Premium dog food including 60% Chicken with added vegetables and herbs. 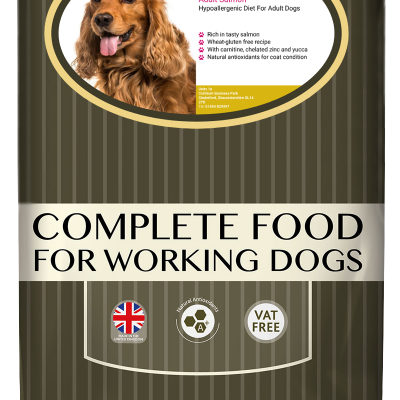 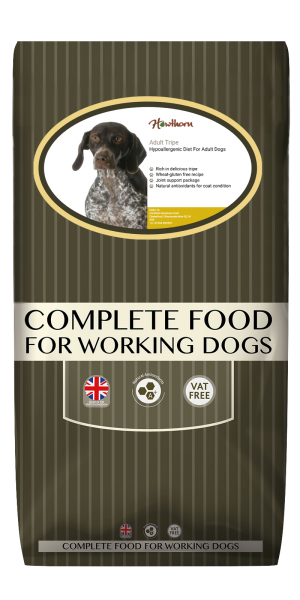 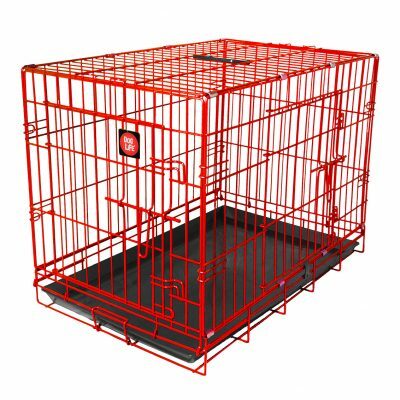 It is a superb product for show dogs and working dogs. 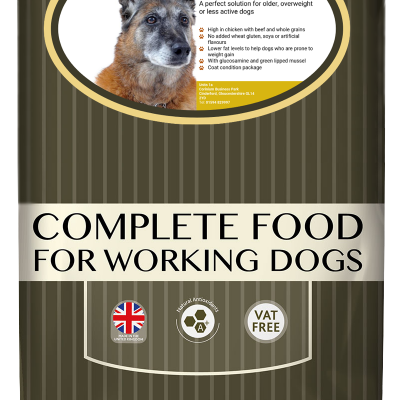 Also, this is a complete dry dog food meaning this is the only food your dog needs. 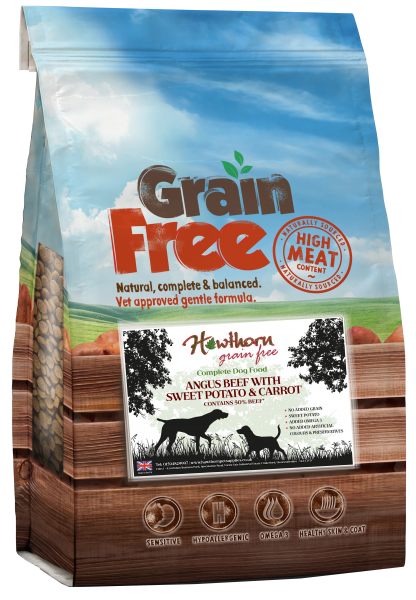 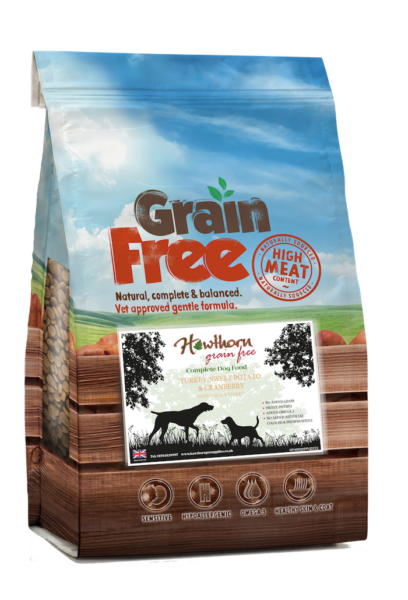 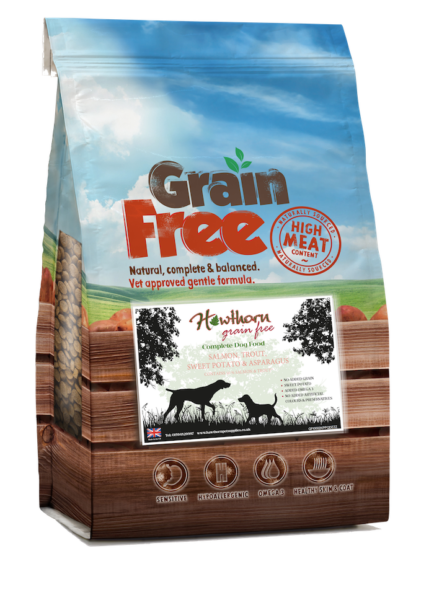 As VetSpec is cereal grain free this reduces the chances of intolerances your dog might have with this food, including most gluten intolerances.